Ross Karre (b. 1983 in Battle Creek, MI) is a percussionist and temporal artist based in New York City. 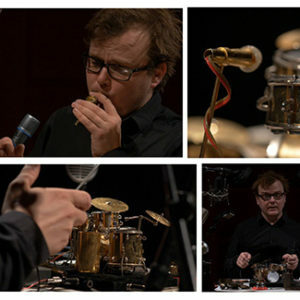 His primary focus is the combination of media selected from classical percussion, electronics, theater, moving image, visual art, and lighting design.